Subaru UK has appointed 101 as its lead creative agency after a competitive pitch as the brand prepares to carry out multiple car launches in the next 18 months. 101, which beat an MDC Partners team in a final shootout, has now been tasked with building the brand in the UK to a wider car-buying audience. Subaru, long-known for being an all-wheel-drive specialist, is looking to broaden its appeal beyond specific touchpoints as part of a wider brand storytelling effort. Chris Hawken, the former Skoda marketer who was appointed group marketing director for Subaru and Isuzu at the end of 2015, ran the pitch. Hawken wrote in Campaign last year that "car marketing is so horribly clichéd". Laurence Green, 101’s founding partner, appeared to echo that sentiment by saying today: "In a car market that seems more beige by the day, Subaru is charting a different path. We can’t wait to get going." 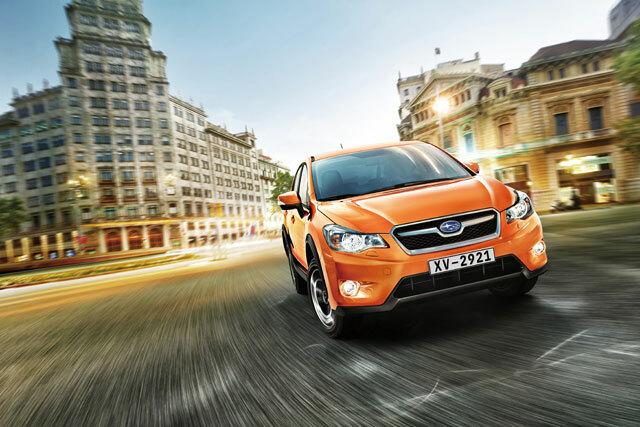 International Motors, part of the West Midlands-based IM Group that distributes Subaru and Isuzu in the UK, had contacted agencies about a Subaru review, but denied a formal review was underway when contacted by Campaign in April. Hawken said of 101’s appointment today: "This is an exciting time for Subaru in the UK and 101 have proven themselves to be the perfect partner. We’ve been very impressed with how they got to grips with our business and brand and I’m looking forward to making some exceptional communications with them."